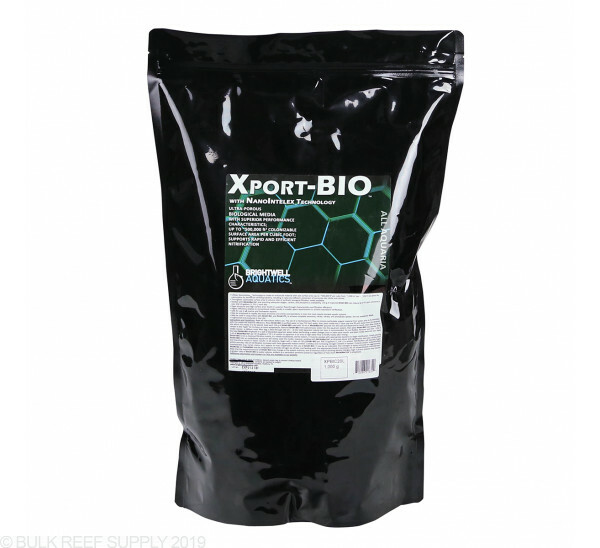 Xport-Bio is great for tanks that have minimal aquascape, or heavily stocked. 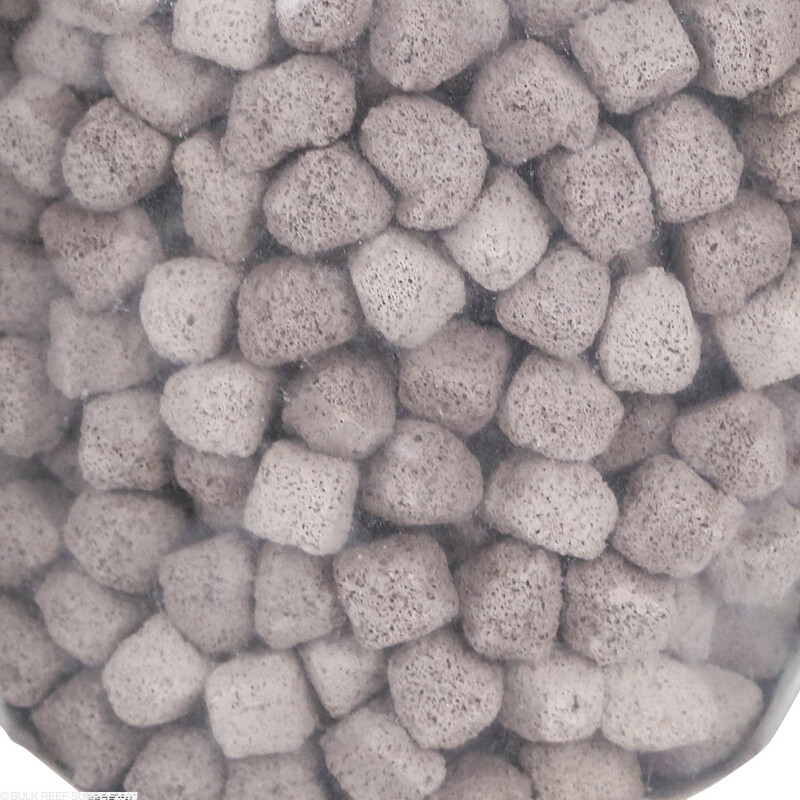 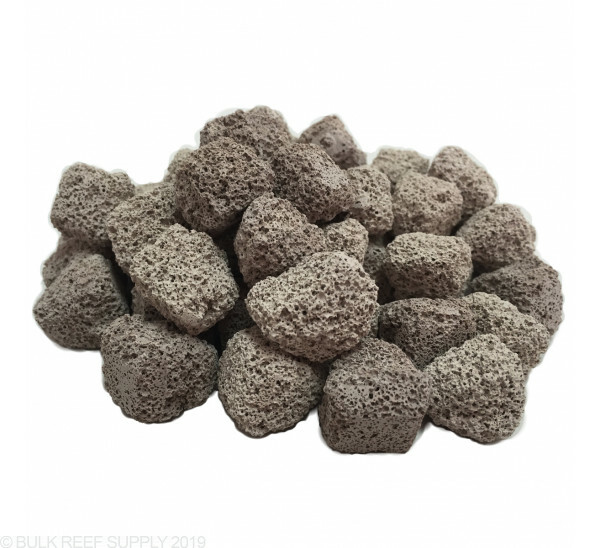 The biomedia cubes can be put just about anywhere within the system to allow more surface area for biological filtration, resulting is faster conversion of ammonia and nitrite into nitrate. 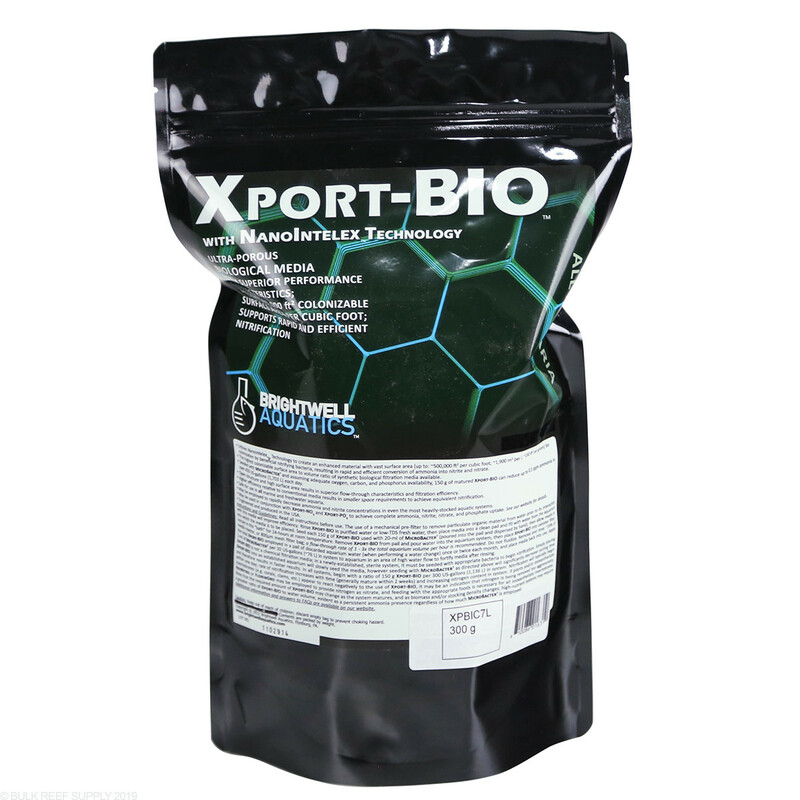 Bacteria will colonize on surfaces within the aquarium, and by adding more surface area will give the bacteria more space to flourish. 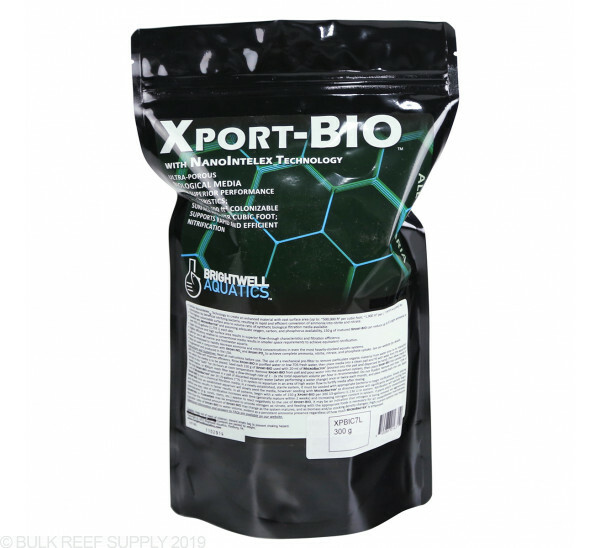 Brightwell utilizes NanoIntelex technology creating a highly superior biomedia that has vast amounts of surface area that will allow beneficial nitrifying bacteria to colonize. 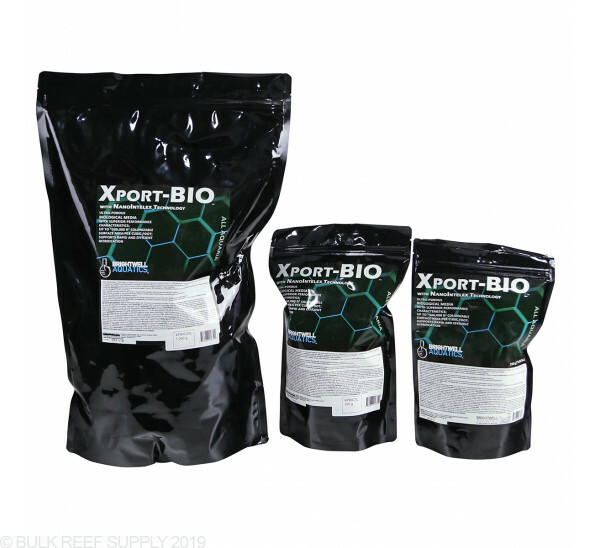 Xport-Bio works with all types of saltwater aquariums and can be employed in just about any fashion that doesn't tumble the cubes. 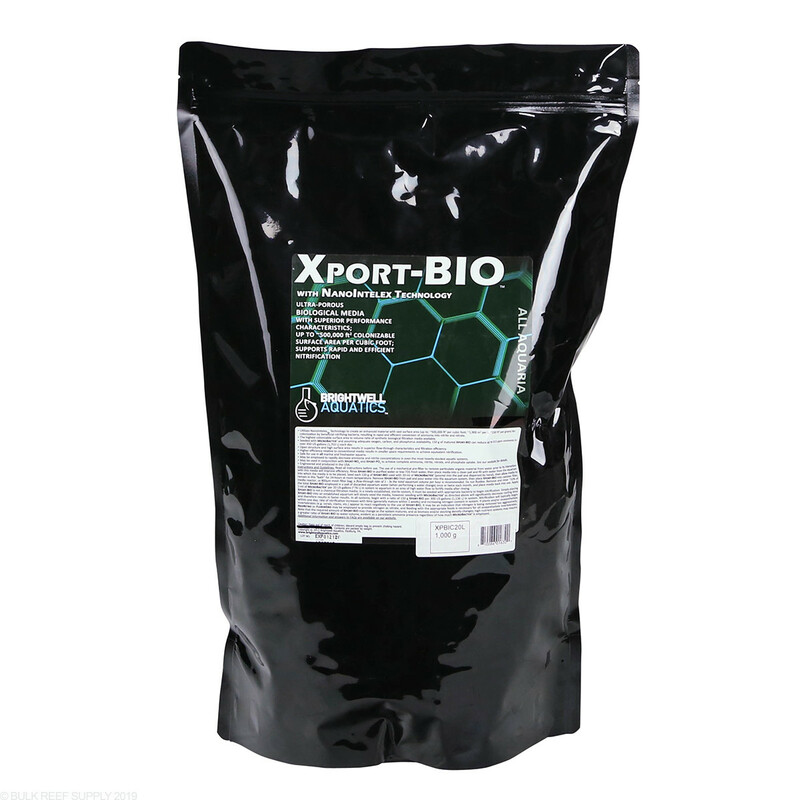 Xport-Bio is a superior biomedia that utilizes NanoIntelex technology allowing Brightwell to create one of the best, most adaptable biomedia on the market today. 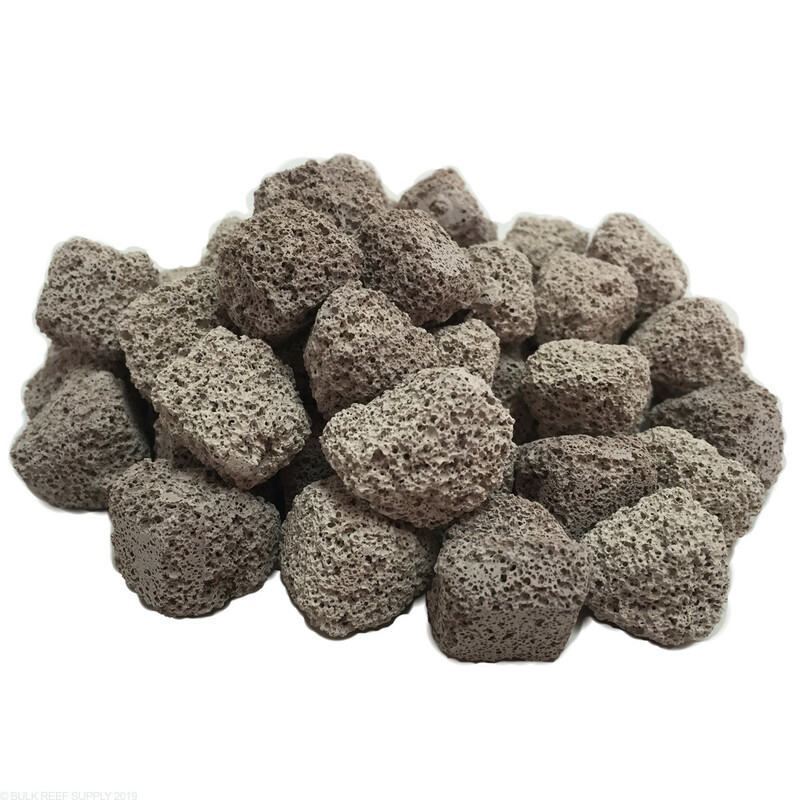 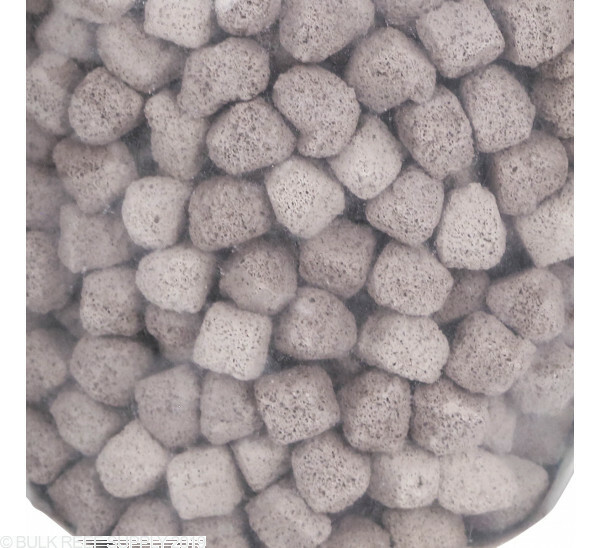 Made specifically to allow beneficial nitifying bacteria to colonize within the vast amounts of surface area within the cubes internal pore structure.